Yeah, read that this morning – I think I’m ok with it. I’m in the no camp I’m afraid. I was kind of OK with the way Mostly Harmless ended, it seemed to somehow fit! Damn you. You stole my blog. I think it will be interesting apart from the fact that he has suggested that he wants to slip Artimus into the story. He shouldn’t be allowed to do that. If he wants to pimp his books let him get a PR manager. It’s due out next September so a lot could change between now and then. I’m just going to ignore it, unless I hear really good things when it comes out. definitely no. didnt work with Nero Wolfe. 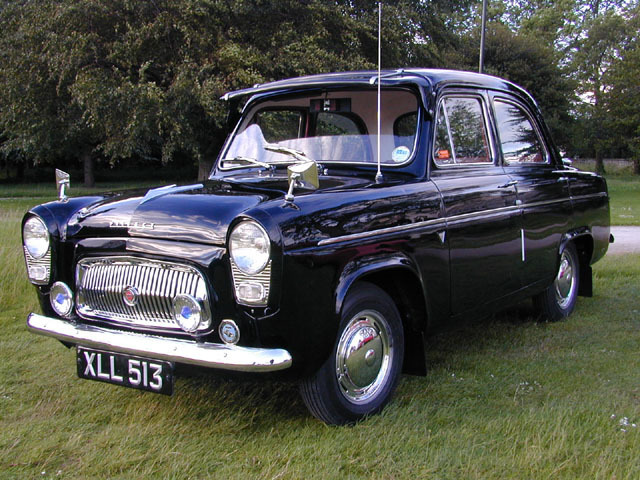 It’s a Ford Prefect, I presume?